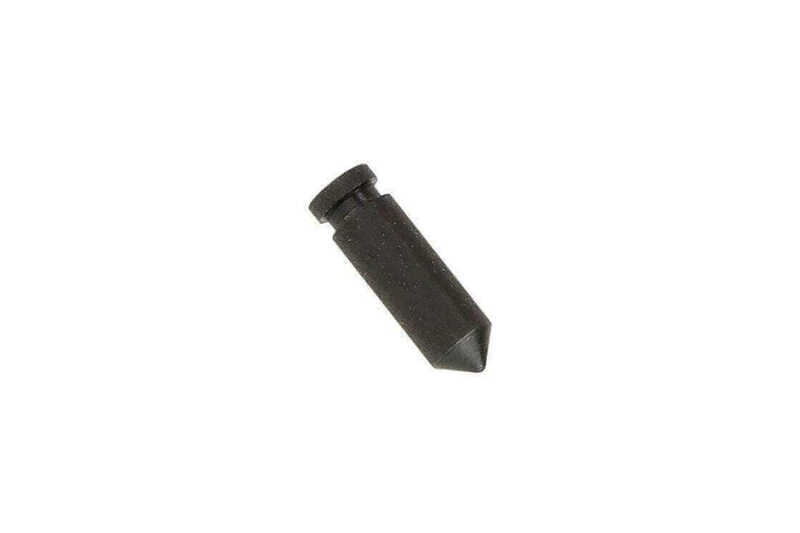 detents and detent springs are needed for ar15 builds and for replacing worn parts. the time to get them is before you need them. AT3 Tactical is the place to shop, with quality mil-spec parts and quick shipping!